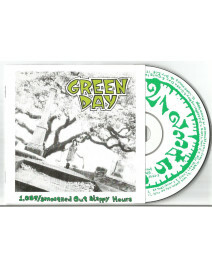 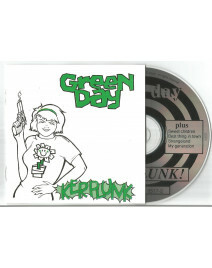 CD Punk - Punk Rock Il y a 7 produits. 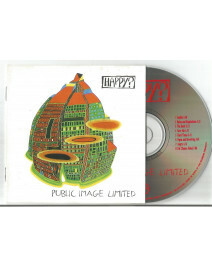 (CD) PUBLIC IMAGE LTD. - HAPPY? 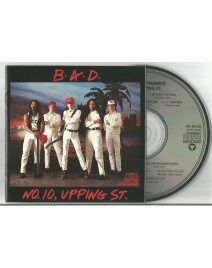 (CD) BIG AUDIO DYNAMITE - No.10, UPPING ST.